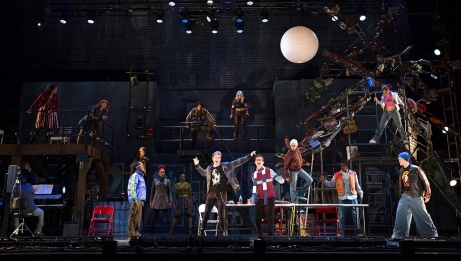 Kicking off the 2019-2020 Broadway Across Canada Season is the return of Jonathan Larson’s Tony Award®-winning masterpiece RENT 20th Anniversary Tour. 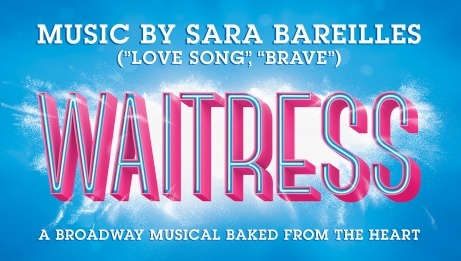 Next in line, WAITRESS, an empowering and uplifting musical featuring original music and lyrics by 6-time Grammy nominee Sara Bareilles. 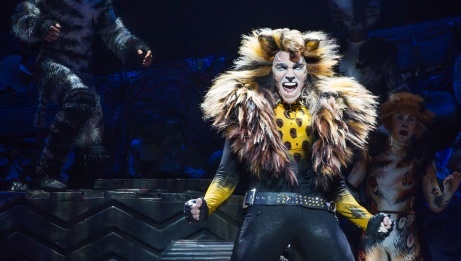 The record-breaking musical spectacular by Andrew Lloyd Webber, CATS will return to the National Arts Centre stage featuring new production elements in this beloved Tony Award®-winning musical. 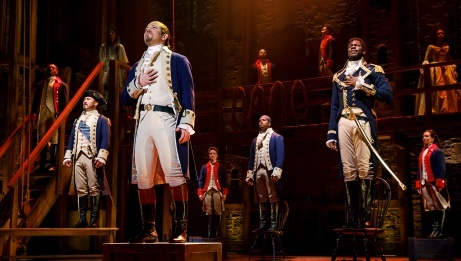 Closing this season is HAMILTON, the story of America’s Founding Father Alexander Hamilton, an immigrant from the West Indies who became George Washington’s right-hand man during the Revolutionary War and was the new nation’s first Treasury Secretary. 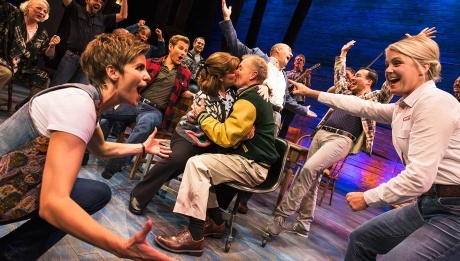 Join Broadway Across Canada’s eCLUB to receive exclusive show pre-sales, Broadway news and other offers. It’s free to join with no obligation to purchase. WAITRESS tells the story of Jenna, an expert pie maker who dreams of a way out of her small town in this uplifting celebration of friendship, motherhood, and the magic of a well-made pie.